Short Product Description: Acne soap bar. Clear Conscience, for those who want a less harsh cleansing. No salicylic acid, no peroxide. Just AHA (glycolic acid), tea tree, black tea for it’s astringent qualities, olive leaf to ease redness and bentonite clay to absorb toxins and impurities. Unscented, aside from whatever light scents the essential oils give the soap. Acne soap bar. Clear Conscience, for those who want a less harsh cleansing. No salicylic acid, no peroxide. Just AHA (glycolic acid), tea tree, black tea for it’s astringent qualities, olive leaf to ease redness and bentonite clay to absorb toxins and impurities. Unscented, aside from whatever light scents the essential oils give the soap. This soap is fragrance and dye free. 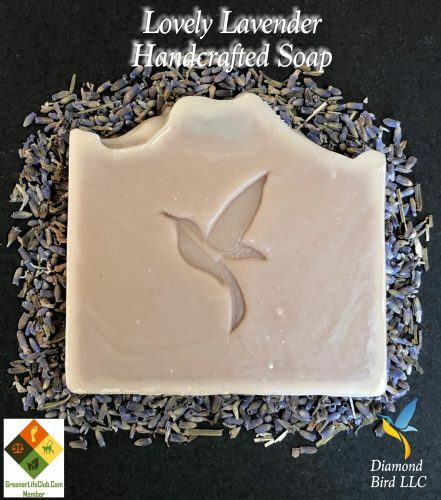 Handcrafted Artisan Bar Soap. 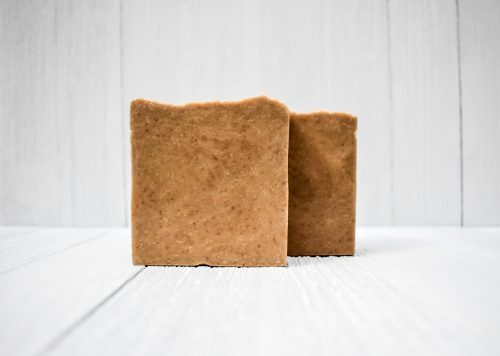 All of our bar soaps are handmade in small batches to control quality. Because of this, every soap bar is unique in some way. The patterns and designs will vary with every bar, as well as possible slight variations in color and shape. Cruelty Free, Paraben Free, Phthalate Free, Sulfate Free. Whenever possible, we use ingredients that are GMO free, sustainable, eco-friendly and organic. All of our glitters are biodegradable, all of our fragrances are phthalate free. We use dyes that are FDA batch certified, safe for skin and micas that are verified safe for products we use them in. We don’t test on animals, only on willing human volunteers. Even our dog soap was tested on willing humans before our canine friends. 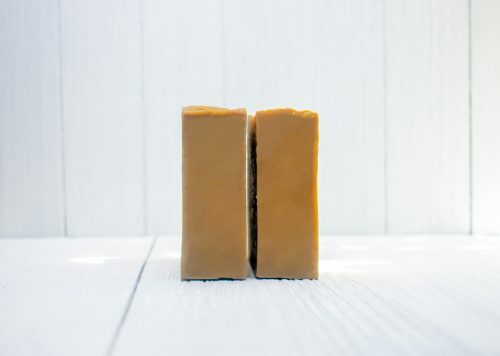 Handcrafted soap is unique in that nothing is removed from the soap bar, so every bar will be softer than commercial soap. All the good stuff that’s left can make the soap bar dissolve if left in water. 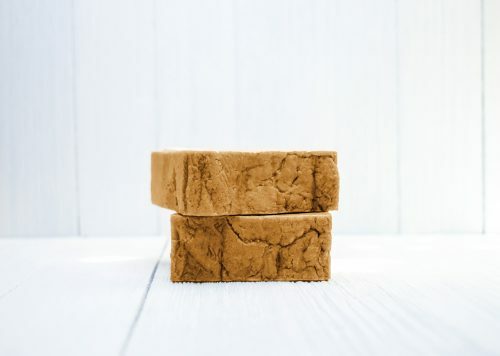 To increase the longevity of your handcrafted soap bar, it’s best to keep it dry between uses. Either in a draining soap dish or in a breathable soap sock hanging up away from direct water spray.